My name is Yue Qian（钱岳）. I am an Assistant Professor of Sociology at The University of British Columbia (Vancouver). I received my Ph.D. in Sociology from the Ohio State University. I study and teach about social demography, family, gender, and quantitative methods. I have conducted research on the United States and East Asia (China in particular). 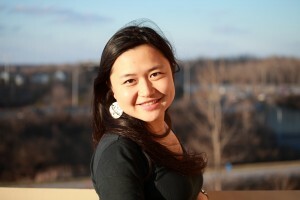 To learn more about me, please visit my new website (http://yueqiansoc.weebly.com/) or check out my CV​ (Yue Qian-CV-June 2016).